An excellent guide how to set up DC++ for the U2 Hubs can be found here. Sign up for a free Dynamic DNS service like http://www.no-ip.com/ or http://www.dyndns.org/ . 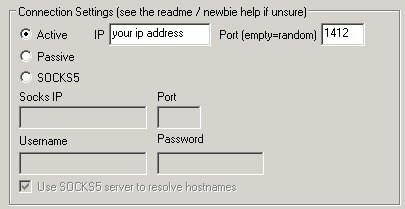 Enter you hostname in the IP field of the settings. Don't forget, that the Dynamic DNS service needs to know your new IP adress every time it changes. This can be done in either by a special software or by your router which is the easiest way (not all routers have this feature though).